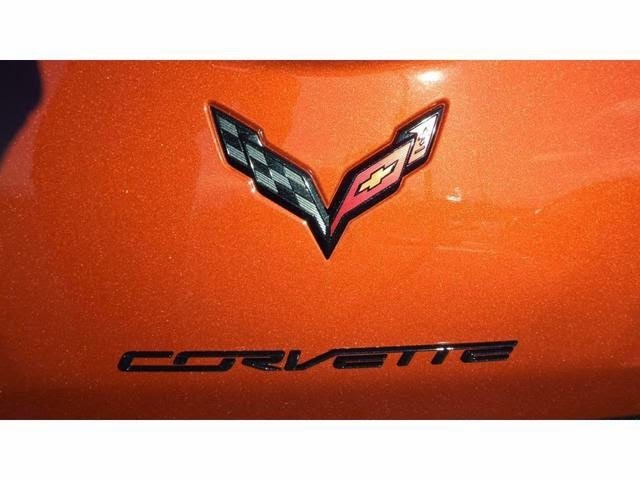 This is our first C7 in Daytona Sunrise Orange! 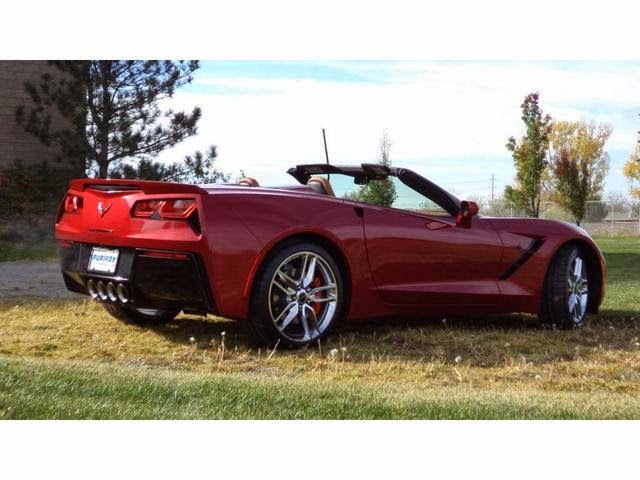 This 2LT includes transparent removable roof panel, Carbon Flash hood stripe, battery protection package, 8-speed paddle shift automatic, performance exhaust, Carbon Flash painted spoiler and mirrors, premium mats, and Z51 wheel package. 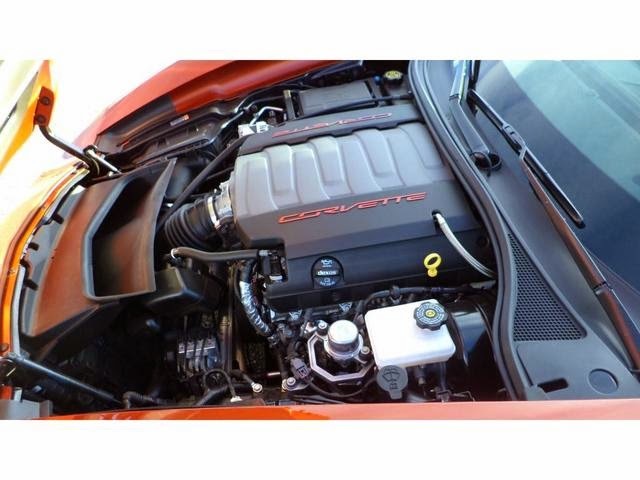 Visit Purifoy Chevrolet to see it today! 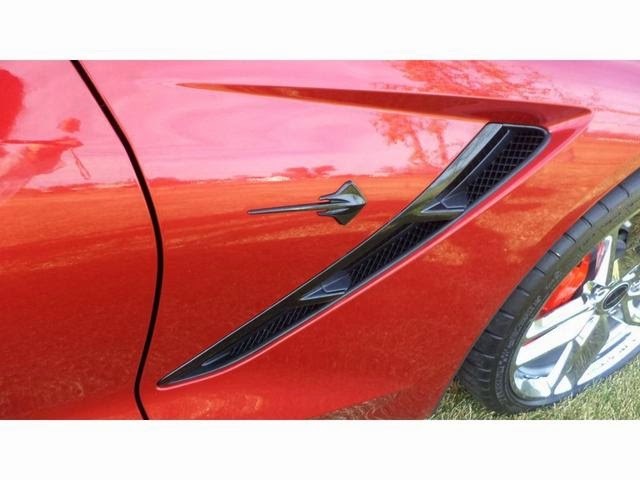 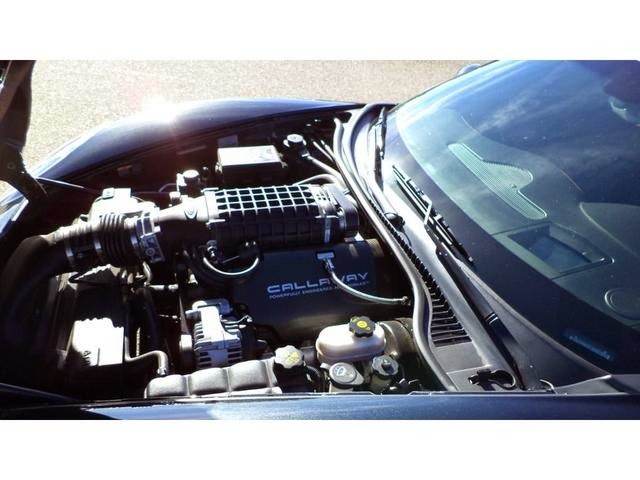 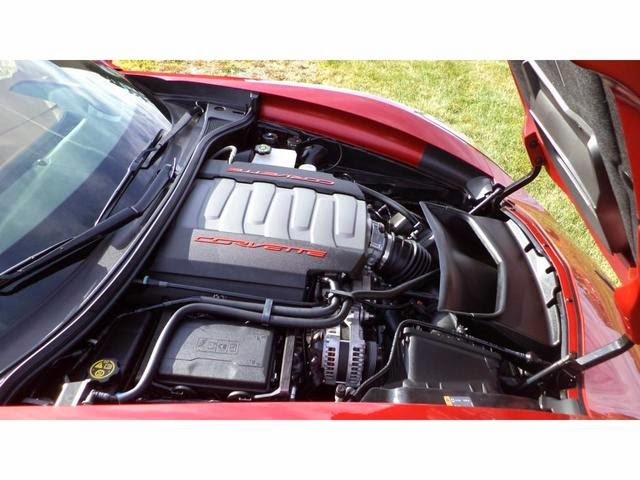 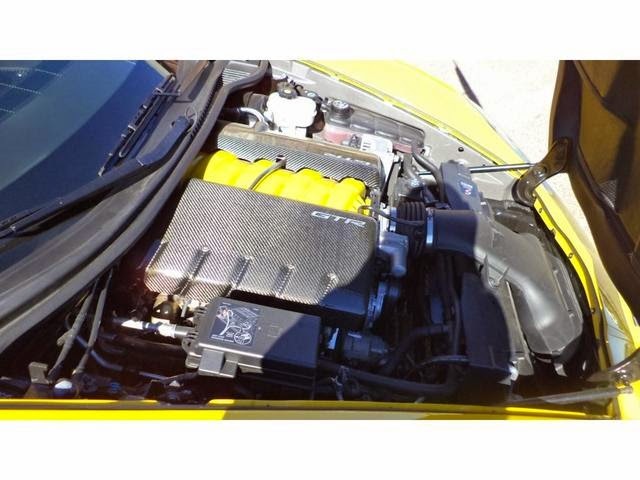 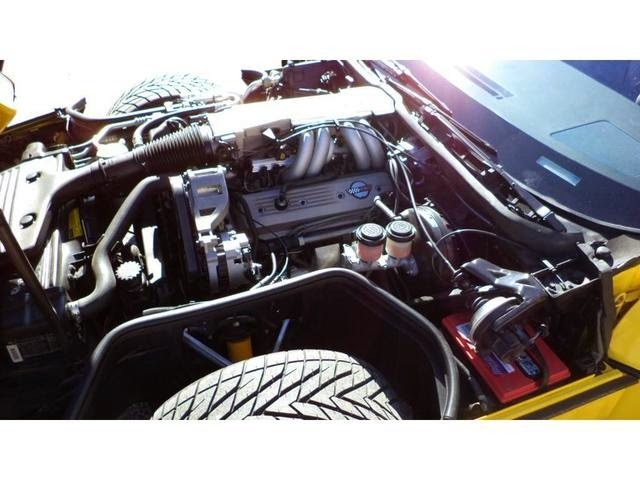 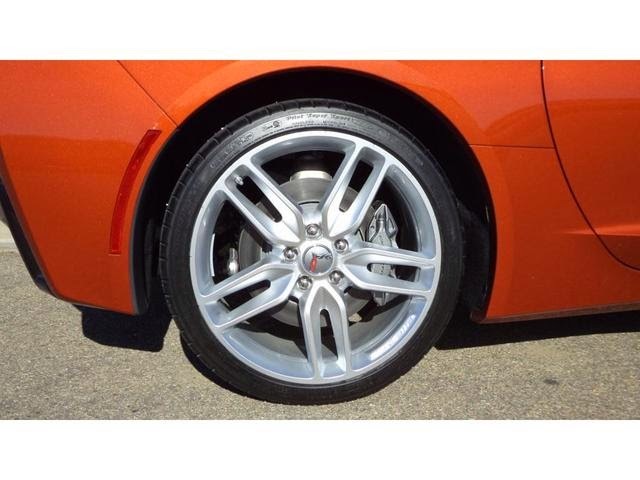 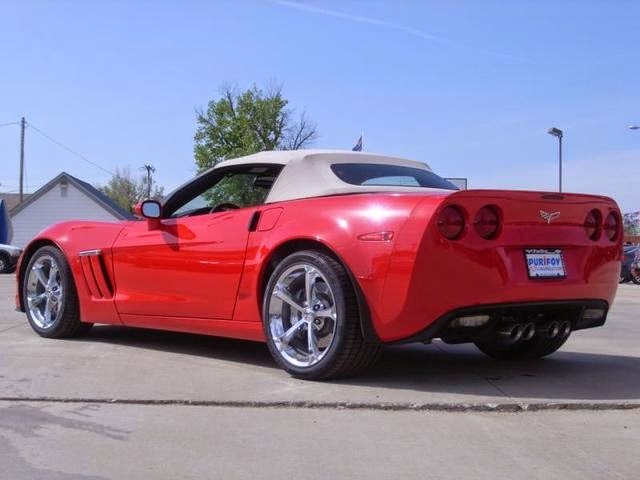 This 2012 Corvette Grand Sport Centennial Callaway is a must see! 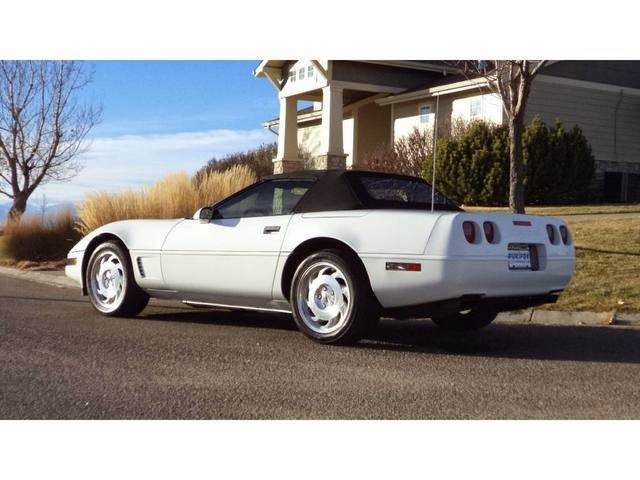 Only 40 of these Callaways were produced. 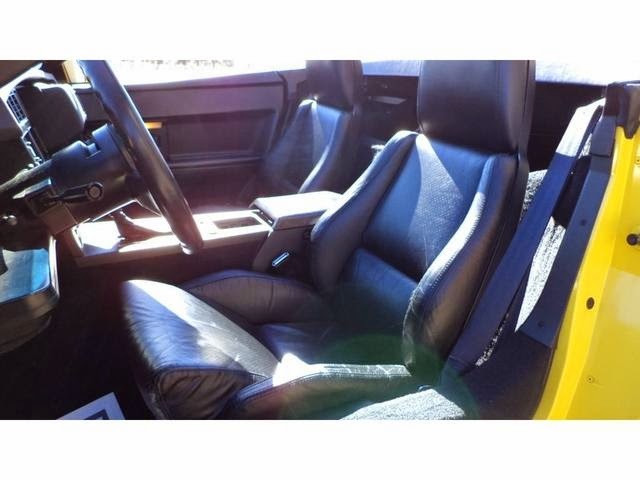 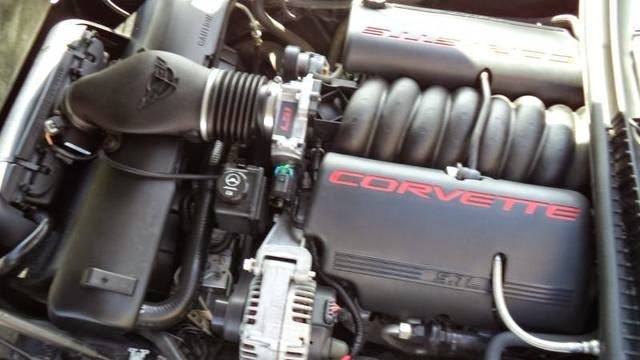 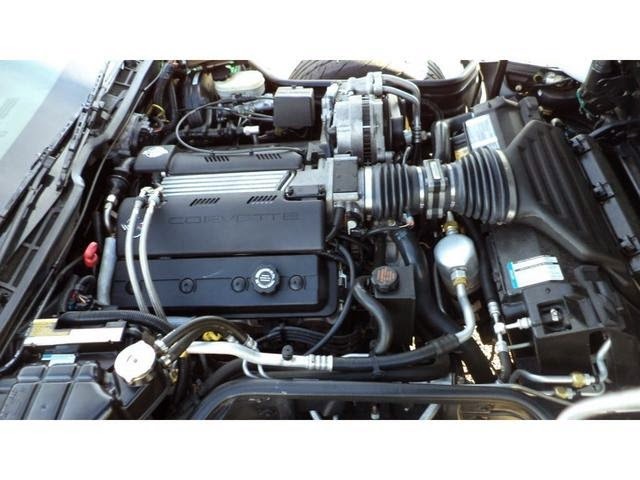 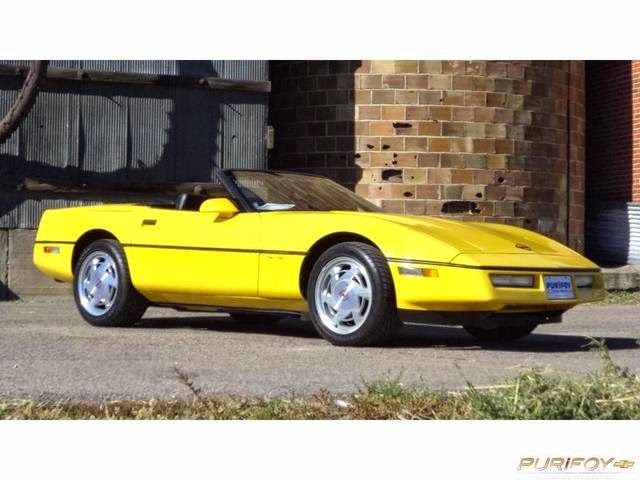 This is a one owner car that was originally purchased at, and maintained by, Purifoy Chevrolet. 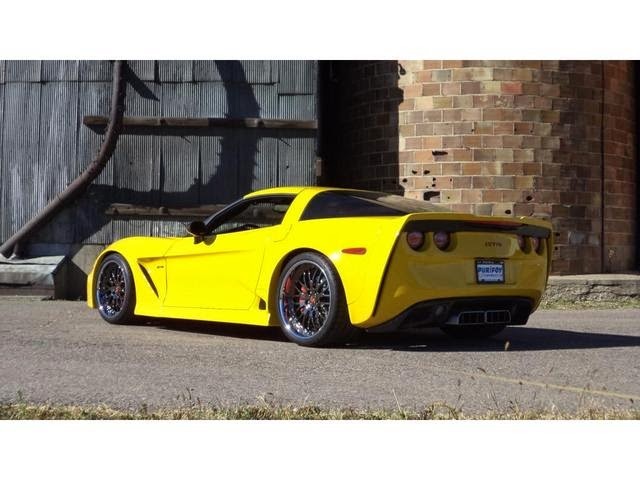 Some features include visible carbon fiber splitter and side kits, lowered suspension, tinted windows and blacked out lights. 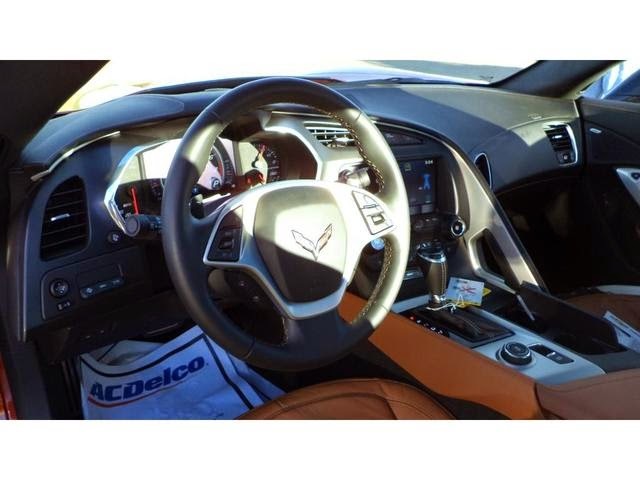 Stop by Purifoy Chevrolet to see this one today! 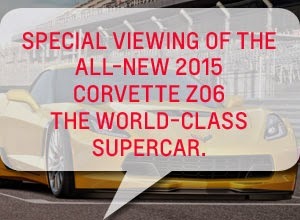 Mark your calendar for our special viewing of the 2015 Corvette Z06. 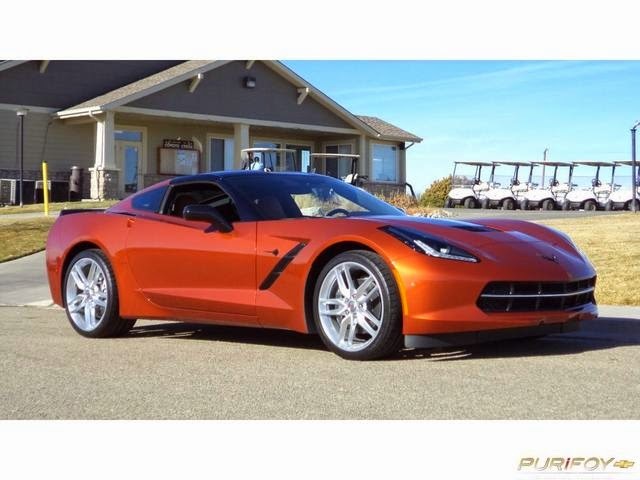 The event will be held at the Purifoy Chevrolet Corvette Showroom on Saturday, December 20. 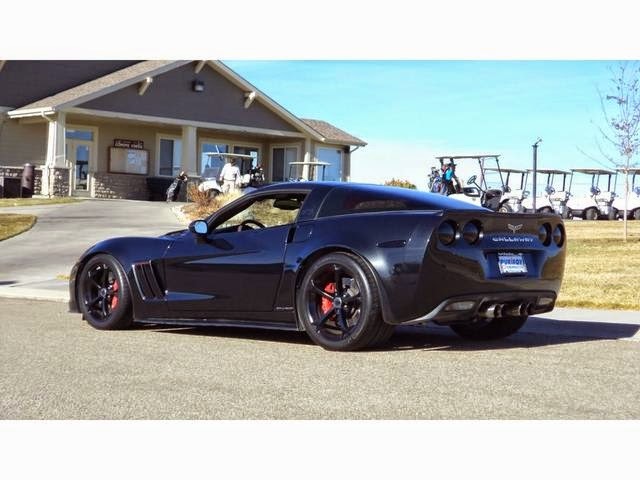 Stop by to see this amazing vehicle, plus enjoy some hot chocolate, popcorn, and cookies. 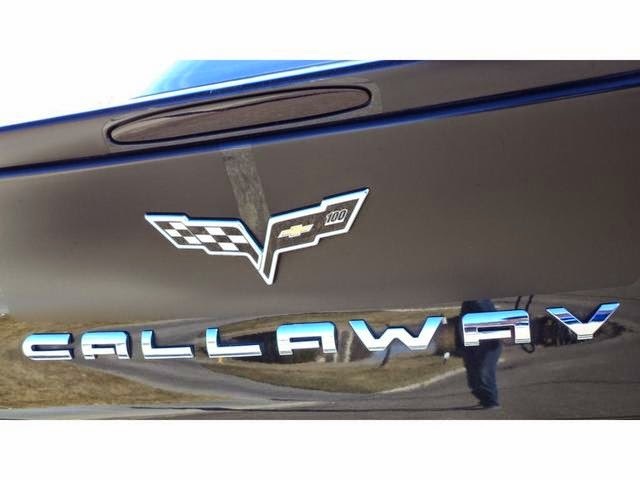 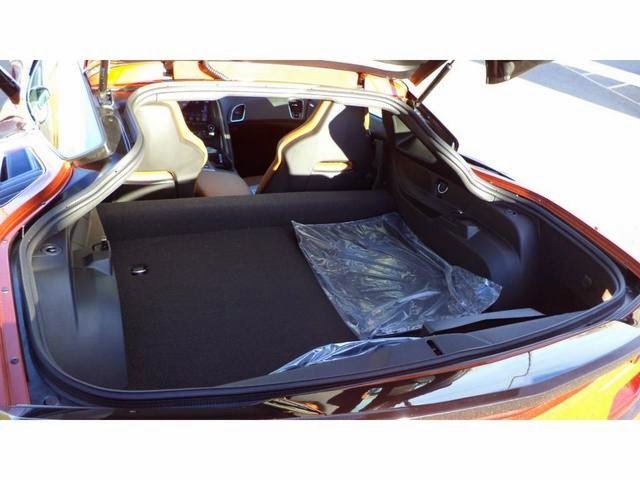 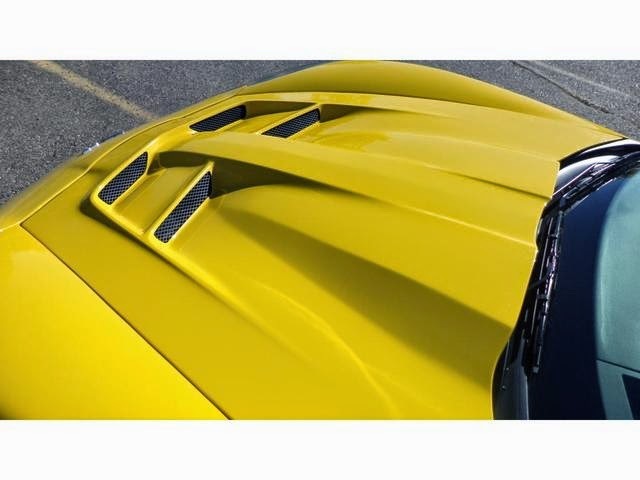 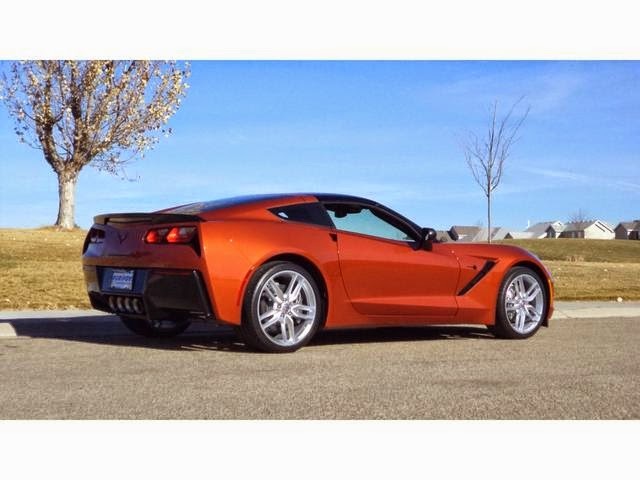 This Z06 has already been sold but you can place an order for yours today! 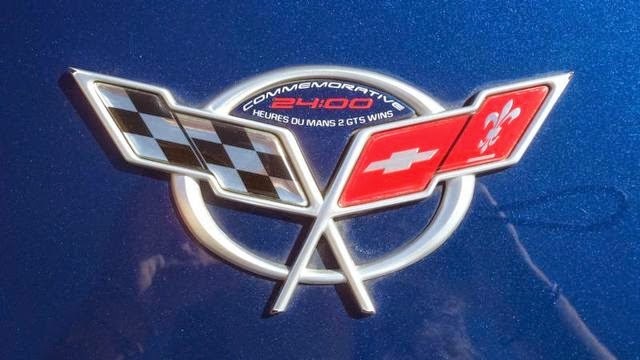 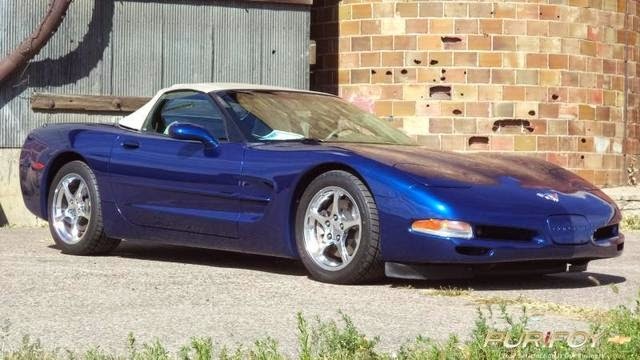 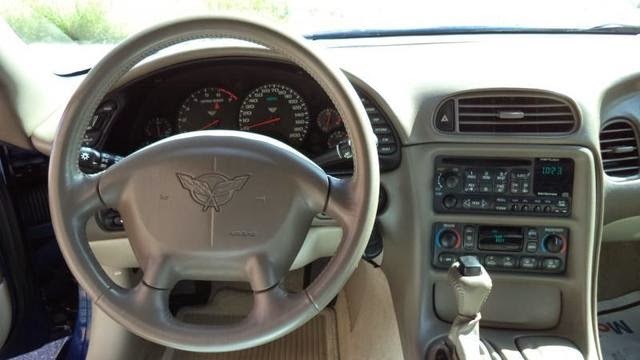 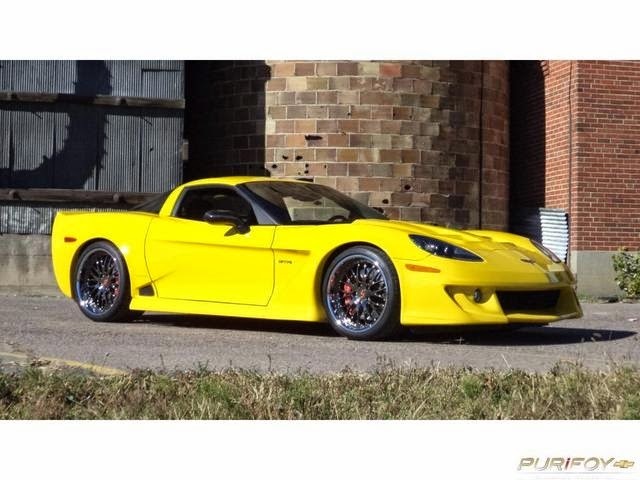 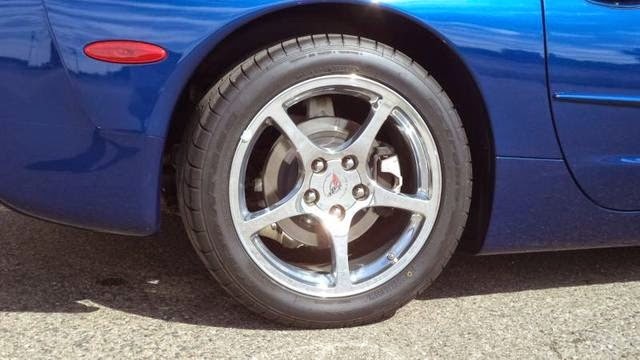 Don't miss the opportunity to own this unique Corvette that was built to honor the success of the Corvette C5R racer and also marked the end of the C5 generation. 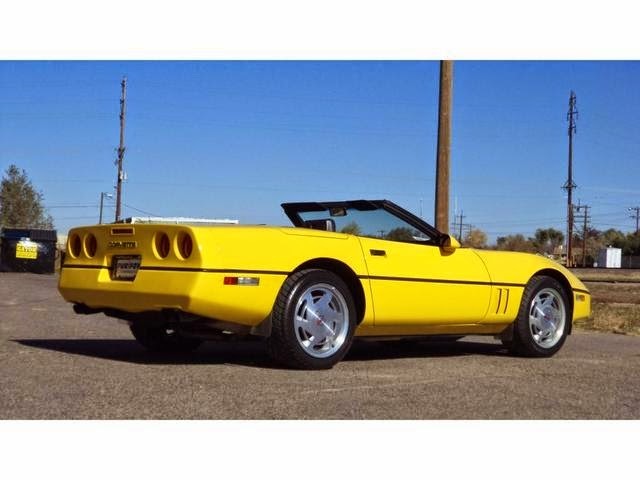 Only 2,659 were produced in the convertible trim level! 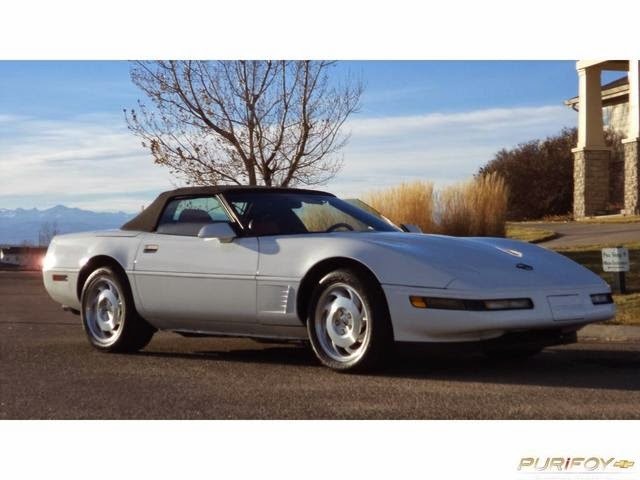 Features crossed flag embroidery on the seats, unique center caps on the wheels, and unique silver front and rear emblems. 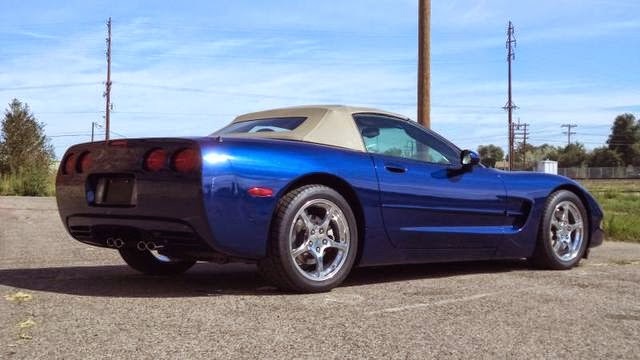 Lemans blue with shale interior. 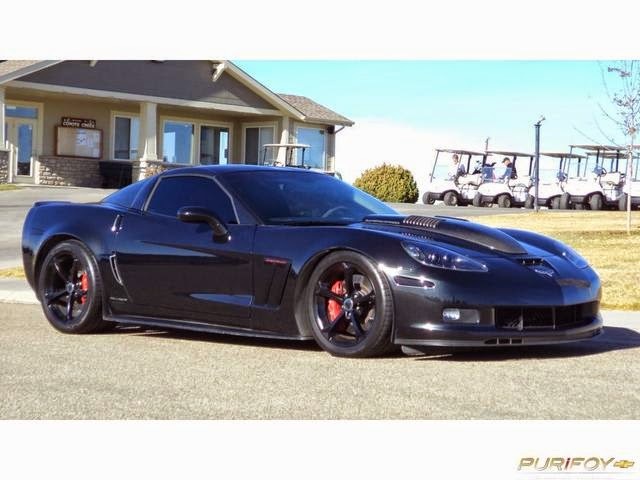 This Corvette Z06 is customized with the GTR body by Specter Werkes. 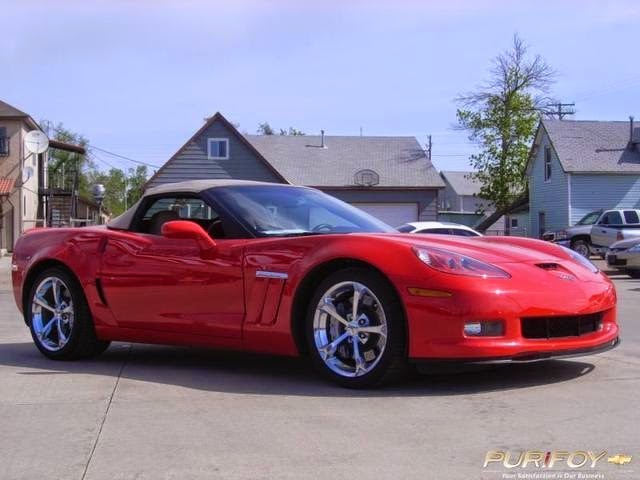 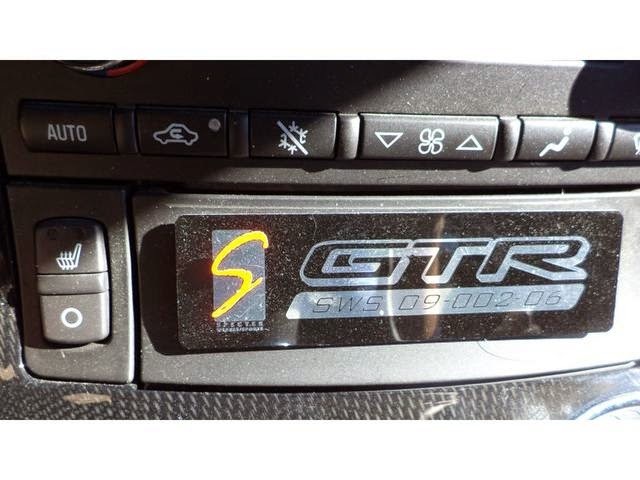 It is one of only two Z06 GTRs ever made! 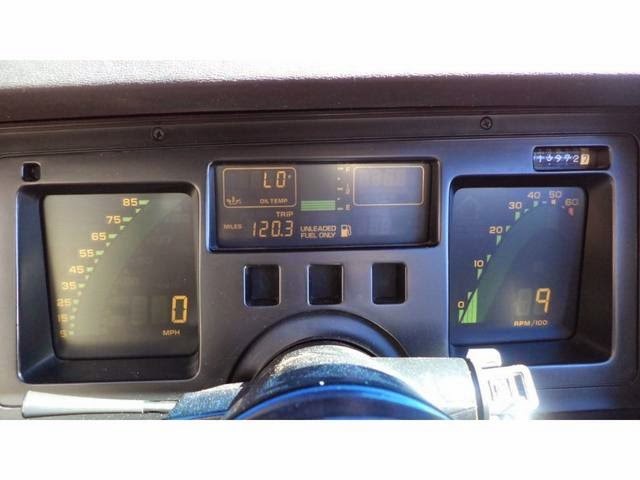 Low-mileage. 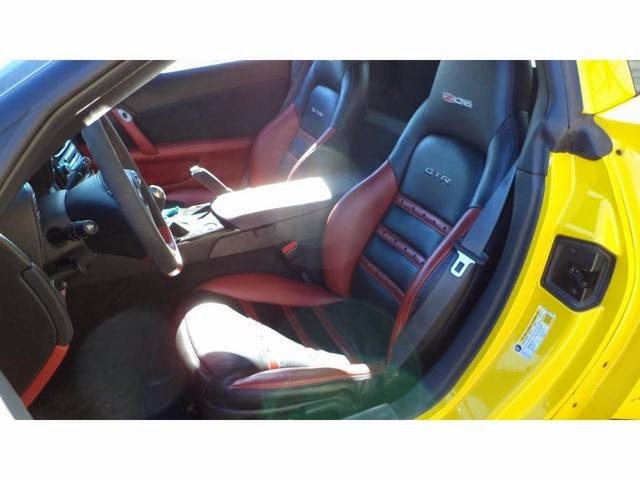 Velocity yellow with black/ red interior. 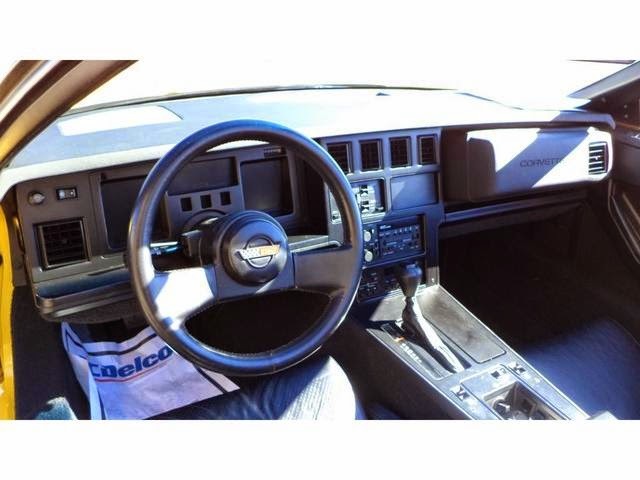 Don't miss out on this amazing and rare vehicle! 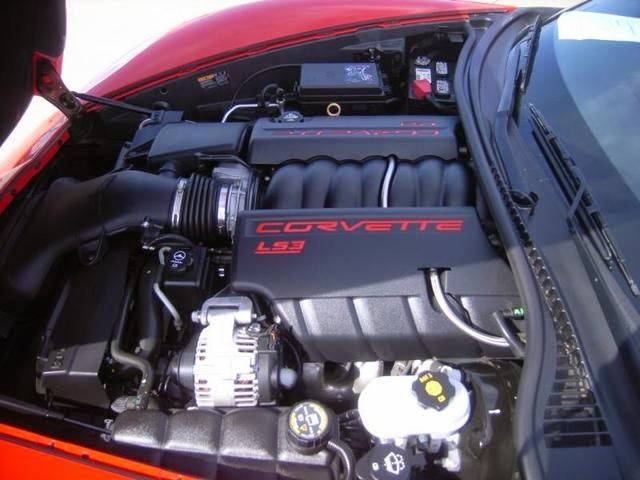 Stop by Purifoy Chevrolet to see it today. 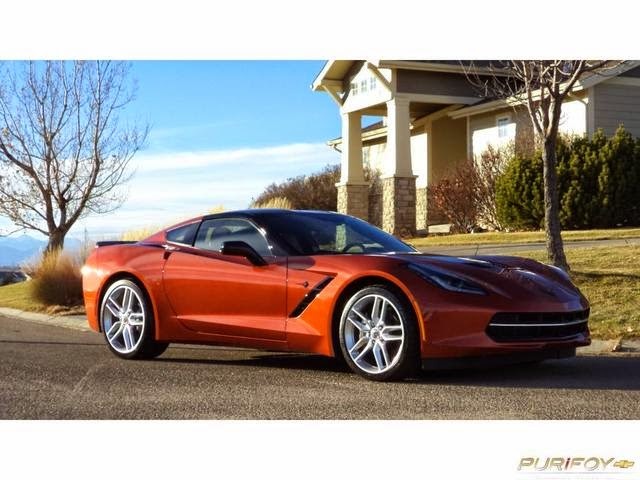 Purifoy Chevrolet has new Corvettes available! 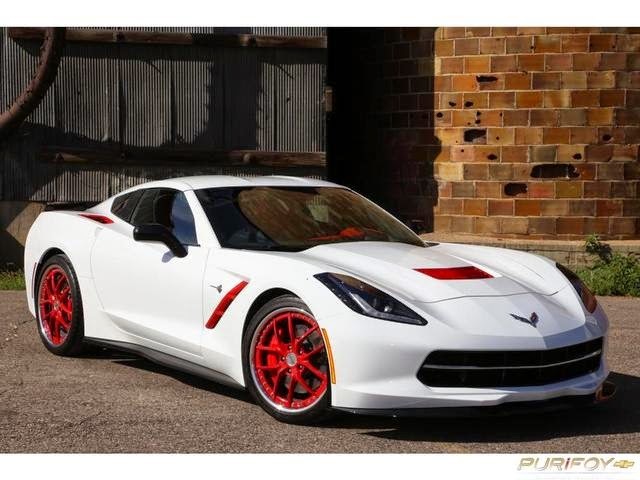 Stop by today to see our custom 2014 Corvette Z51 3LT (Arctic White with red interior), 2015 Corvette 3LT Convertible (Crystal Red Metallic Tintcoat with Kalahari interior), and 2015 Corvette 2LT (Daytona Sunrise Orange with Kalahari interior). 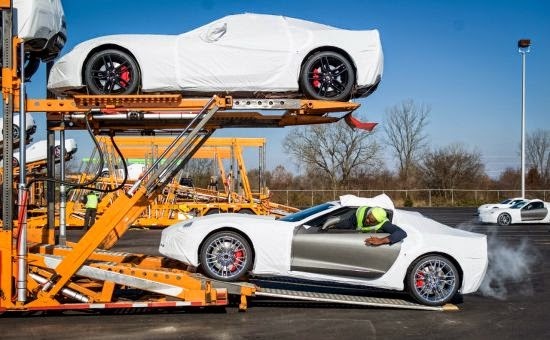 The all-new 2015 Chevrolet Corvette Z06 has started shipping to dealers! 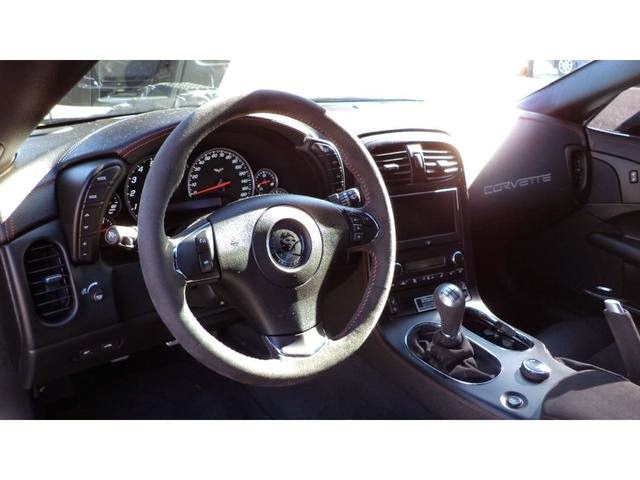 Contact Purifoy Chevrolet today to find out how to order your 2015 Corvette or Corvette Z06! 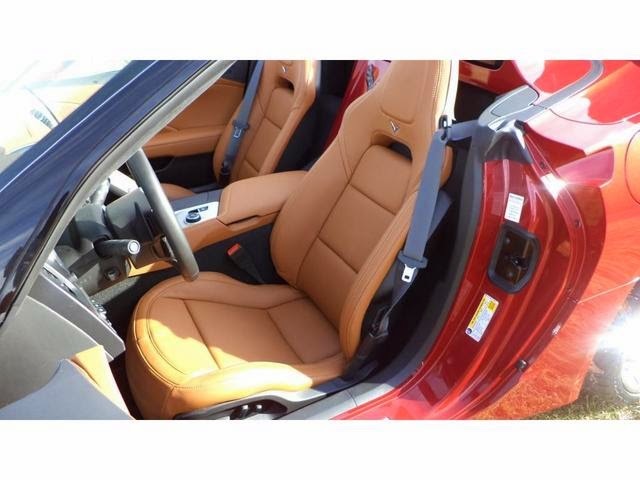 Torch red with tan interior Grand Sport, equipped with 3LT package and chrome wheels. 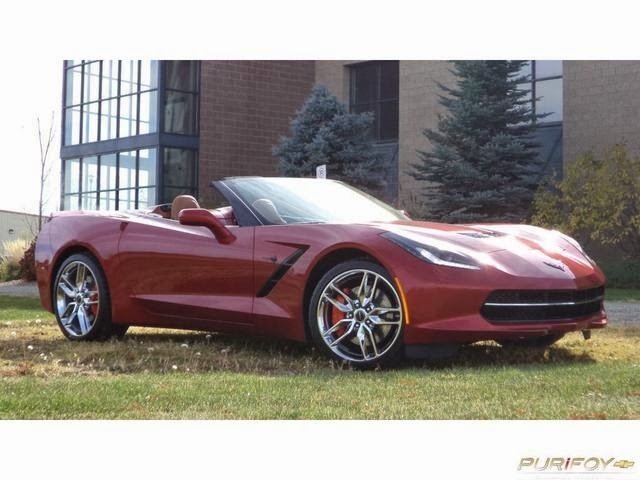 Stop by to see it today at Purifoy Chevrolet!